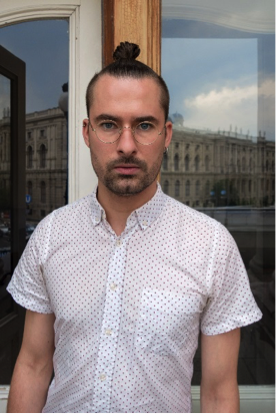 Paul Spittler, born in Berlin in 1987, lives and works in Vienna as a freelance theater director and performer. He studied literature, culture and drama at the universities in Dresden and Vienna. Own works i.a. at Projekttheater Dresden, at die bühne Dresden, the Volkstheater Wien and the Bronski & Grünberg Theater. His topics and interests focus on the overlap of gender and society, queerness and heteronormativity, religion and sexuality. The question is never: why? The question is always: why not!